Successful strategists are those that use innovative ways to engage the consumer. New apps, touchscreens, mobile showrooms help these companies stand out from the competition. Closet Works, Elmhurst, IL — Company President Mike Carson uses a three-prong marketing approach to grow sales: dominate the internet through SEO, blogging and social media; implement Partnership/Channel marketing; and target campaigns for Niche/Event marketing. Closet Works’ efforts to grow its brand awareness in the gay community are a perfect example of the latter. 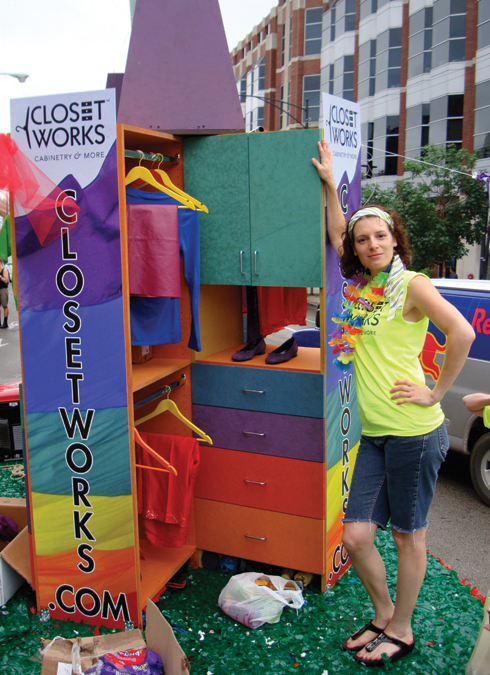 Not only has Closet Works participated in the Chicago Pride parade and festival for the past two years — with float themes of “Open the doors to your closets with pride” and “Closets are for clothes” — but also has advertised in media targeted to the gay community, as well as worked on an AIDS charity event. 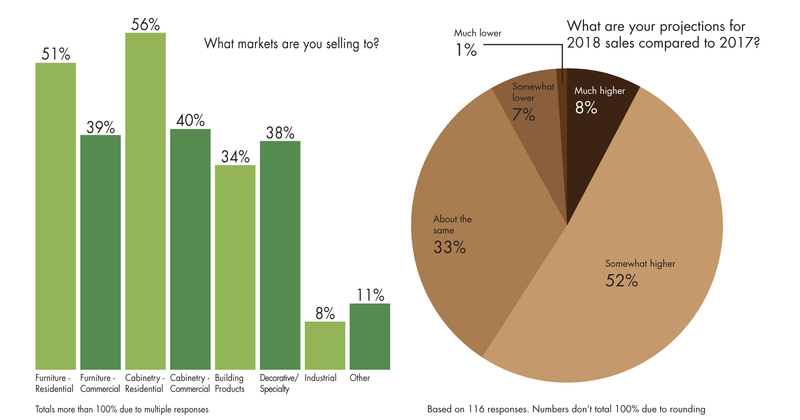 And although niche marketing is a long-term strategic approach, Carson says gaining the trust of the market can lead to brand loyalty, with lasting results. The cabinet giant launched its Kitchen Helper App in November 2010, featuring key ingredient substitutions for cooks on commonly used items. Phase II of the popular app, now available on iTunes, includes measurement and temperature conversions. Ethan Allen has rolled out interactive touchscreens at participating Design Centers nationwide. Photos, videos and details of the company’s home furnishings and accessories products can be accessed, while the touchscreens also help reduce operating costs and lower the investment in display inventory for stores. 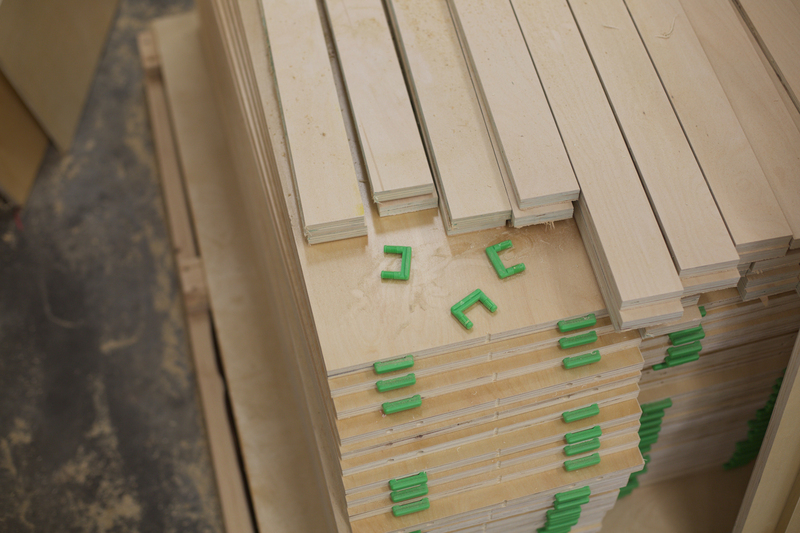 The popularity of its TFM products has spurred KML to open a new showroom geared to architects and designers. According to President Willie Wanker, the showroom will educate users on TFM’s characteristics, plus highlight the panel processor’s production capabilities at its Tacoma, WA, and Stockton, CA, plants. If the customers can’t come to showroom, then bring the showroom to them. Stevens does just that with its mobile healthcare and educational showrooms that bring the products to clients, A&D firms, trade shows and dealer sites across the United States.